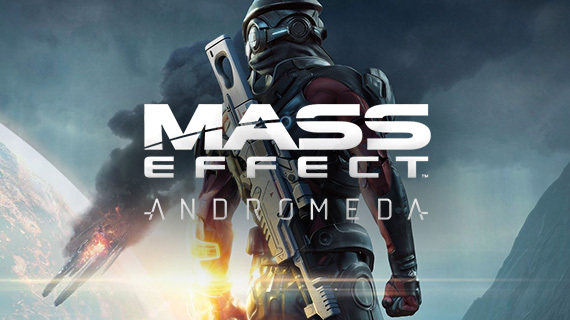 Mass Effect: Andromeda has been announced for release in Europe on 23 March 2017 on the platforms PlayStation 4, Xbox One and PC. We’re getting you up to speed on the stories from the first three games in the franchise. So here’s all you need to know about the Mass Effect 3 story. Continuing on from Mass Effect 2, the story begins on Earth six months after the events took place. The return of the dreaded Reapers is imminent and soon Earth loses contact with its extra-solar assets and their defences become overwhelmed by the Reaper assault. You’ll be playing as Commander Shepard again and slotting into this character is a great way to pick back up the story and give the game the harrowing history against its vicious enemy that it really deserves. 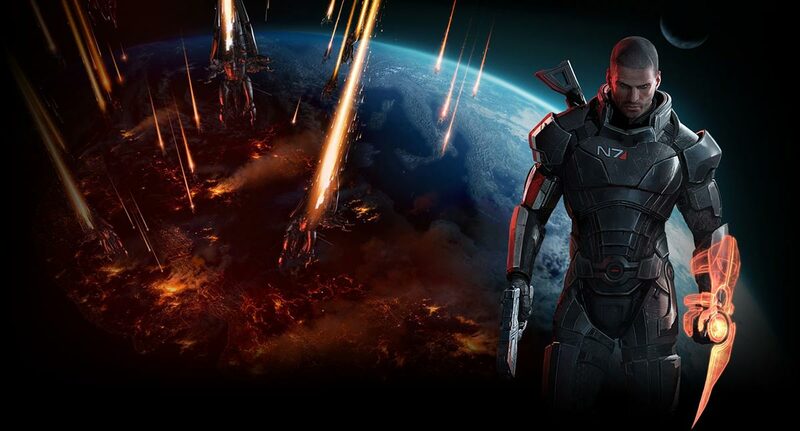 Although your main mission is to defeat the Reapers you’re now also fighting against the Cerberus force, which have now turned hostile after saving you in Mass Effect 2. You are sent on a journey to a research lab on Mars, as claims emerge that plans have been made for a super weapon to finally defeat the Reapers. Mass Effect 3 is the final game in the trilogy and the conclusions will be affected by your actions and decisions in both Mass Effect and Mass Effect 2. The overall outcome of the series will differ according to your gameplay, creating a wonderfully personal gaming experience. In the final chapter, you will come across many races and planets in order to unite and finally conquer the Reapers once and for all.